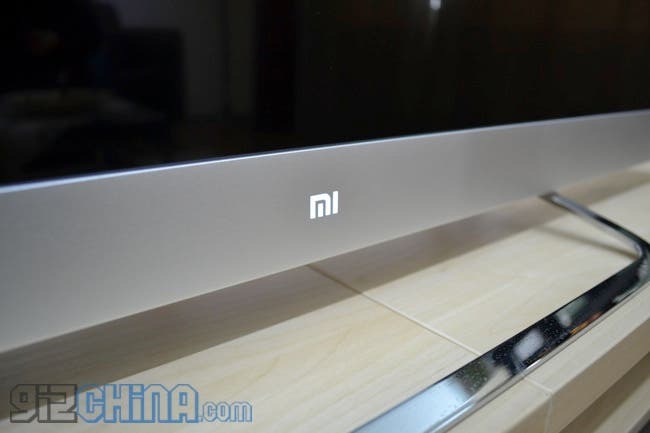 Video: Eyes on with the Xiaomi TV! 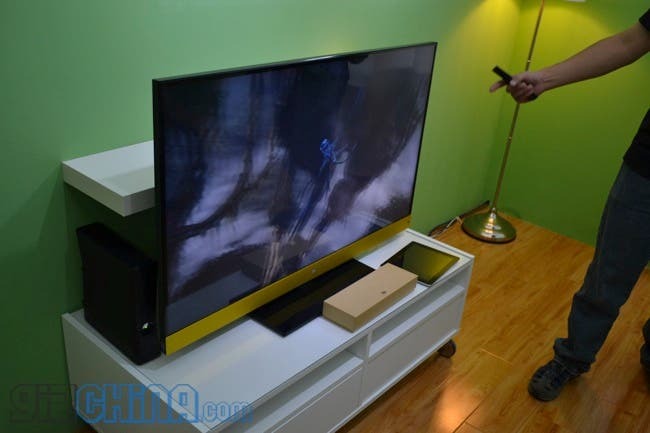 This is an updated post which now includes an eyes on video of the Xiaomi TV. After announcing the Xiaomi Mi3, Lei Jun went on to launch the 47-inch Xiaomi Android TV at an amazing $490! Once the Mi3 launch was out of the way, Xiaomi CEO Lei Jun asked the crowd what we thought would be next. The choices being a Xiaomi laptop, Xiaomi tablet, Xiaomi TV or Xiaomi games console, obviously the next device was the TV. The Xiaomi TV is a 47-inch TV using a LG/Samsung display offering great all round viewing angles and the choice of either 2D or 3D visuals (using 3D glasses). 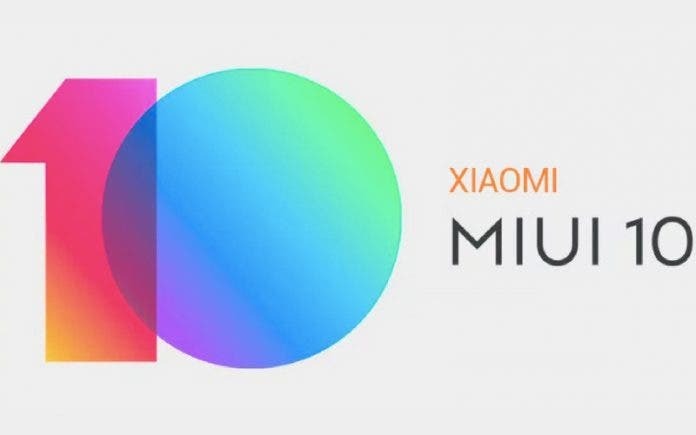 The TV runs a similar Android based system as the Xiaomi box which was launched last year, but due to a powerful Snapdragon 600 CPU is much fast and smoother in use. We got some eyes on time with the Xiaomi TV, with both the standard silver model and yellow version, but blue purple and green options will also be on sale soon. For a 2999 Yuan TV it is amazing, and we would think it as a bargain if it were priced at twice as much! A nearly borderless design and narrow profile really improve the look of the large TV, and the Dolby stereo sound is much better than you would expect at this price. 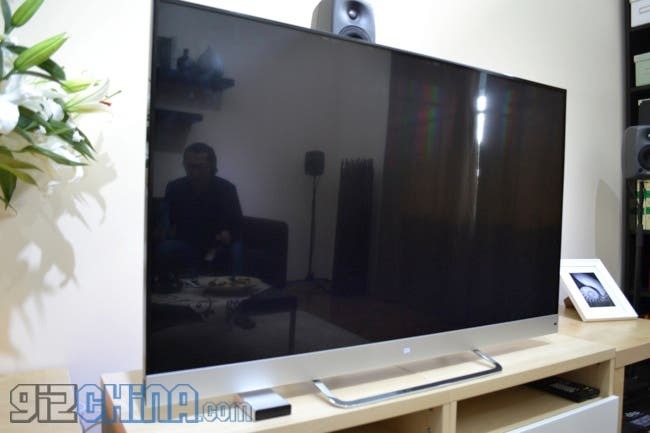 Like the Xiaomi Mi3 the Xiaomi TV will go on sale mid October! Next Update: Xiaomi Mi3 Hands on and first impressions!